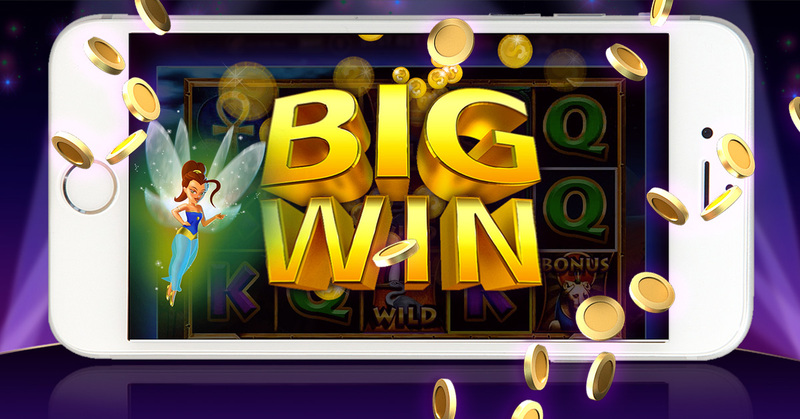 Enjoy your favorite real casino slot games right on your mobile device, computer or Facebook. All the thrills of the casino with fan favorites from Konami like China Shores, classic slots from Aristocrat like Buffalo Moon, and hits from Everi like Mata Hari. Are you a fan of real casino video poker? Best Bet Casino has the most authentic offering of any free casino app! We partner with real casino video poker partners to bring you your favorites. We have the world-famous Multi-Strike poker from IGT, classic video poker like jacks or better, deuces wild and double double bonus poker, and more! You can even play Multi-Play Poker where you can play up to 25 hands at once! Hit! Stay! Double Down! Blackjack can be a thrill at the casino. Now, you can play free right from your phone, tablet, computer or Facebook! Go for 21 with our free black jack games. The excitement of hearing your numbers called out can be yours! Keno is a fun way to pass the time, and now you can play free right from your couch. B-4! I-16! BINGO! Daub until you can’t daub any more with our free bingo offerings at Best Bet Casino. Check out our fun themed rooms and rock out to the 70’s or 80’s, take a trip around the world or throw a Bingo pajama party!